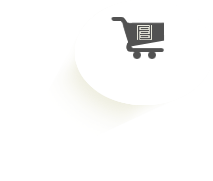 Technical species specifications for Padauk Hardwood Flooring from Fantastic Floor - Discount Exotic and Domestic Hardwood Flooring, Prefinished Solid Flooring, Unfinished Solid Flooring and Engineered Flooring. Description: Padauk flooring sports amazingly vivid bright coloring with dramatic dark streaking, adding beautiful flair to any space. Padauk wood possesses an inherent natural sheen that adds to the beauty of its presentation. 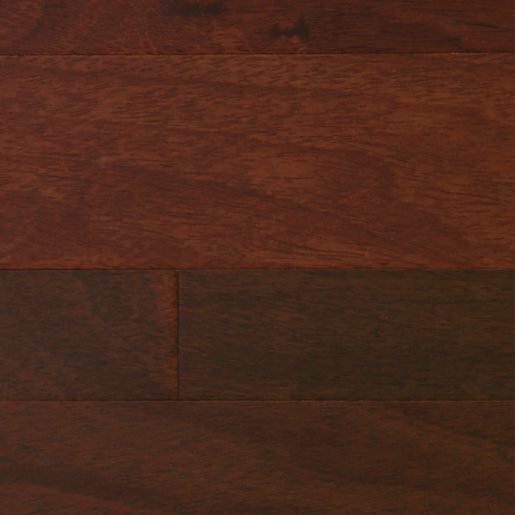 Unlike some other exotic hardwood species, Padauk hardwood is exceptionally dimensionally stable, experiencing very little movement in service and ensuring a stable and secure floor. Rated as very durable, Padauk floors are naturally resistant to termite attack and are known to stand up to prolonged service without any preservative treatment for more than 25 years. For amazing color and consistent durability, a Padauk floor is a fantastic choice. 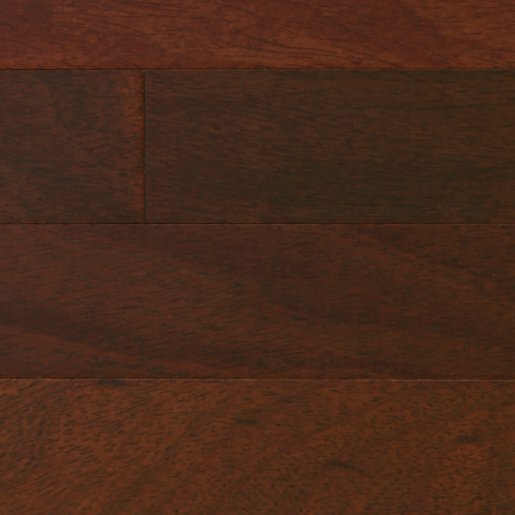 About: Our Padauk wide plank flooring comes in widths ranging from 4 inches to a maximum of 24 inches. Lengths range from four foot to 14 foot with average lengths of about 10 feet. Tree Characteristics: The Padauk tree can grow up to 130 feet high reaching diameters up to 5 feet. Color: Heartwood is a purple-brown with whitish yellow sapwood. Photosensitivity: Colors will fade slightly with age. Drying Characteristics: Rated as drying well with minimum degradation. Working Characteristics: Rated as sawing well but requiring a slow feed and posing a possible risk of tearing of the interlocked grain when machining. Glues easily, holds nails well. Durability Rating: Heartwood is rated as very durable and resistant to attack by termites. Applications: Flooring, tool and knife handles, flooring, carvings, decorative veneer.